B+ is a very-easy-to-cultivate strain. Ideal growing circumstances are best if you want to create really large mushrooms, especially a substrate that is rich of nutrients is important here. A really big caramel colored cap will be formed then. But, these shrooms will also grow quite well under mediocre conditions. When first introduced, many mycologists thought the B+ to actually be a completely different species: Psilocybe azurescens. This happens to be the granddaddy of all naturally occurring mushrooms from the Pacific Northwestern USA. Many of these mycologists stuck to their claims because they felt this mushroom, the "B+," was just as potent as any Psilocybe azurescens they had ever found in the wild! The B+ strain has since been correctly reclassified as Psilocybe cubensis. Amongst psychonauts these shrooms generate almost always positive feedback. Experienced shroomers consider the B+ strain a "stock" cubensis: one that is great for all situations and occasions. They caution not to eat too many until you have an idea how they effect your mind and bodily experience. 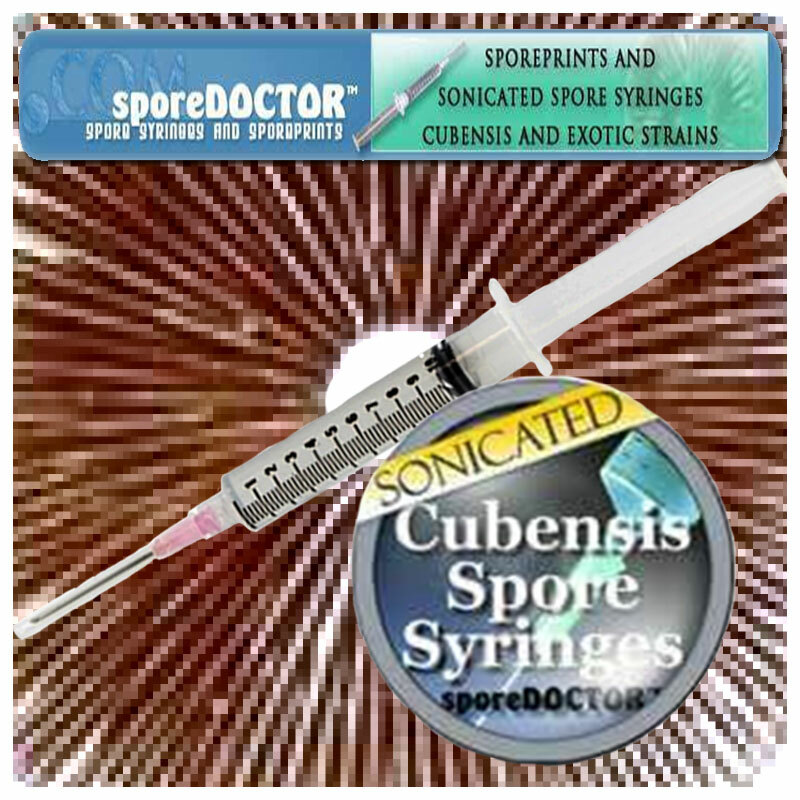 Share your experience about Psilocybe Cubensis "B+" - syringe with other customers. Submit your tips or thought on this product, be detailed and specific.